YMCA Blackburn was established in 1896 and is part of the Global YMCA movement. 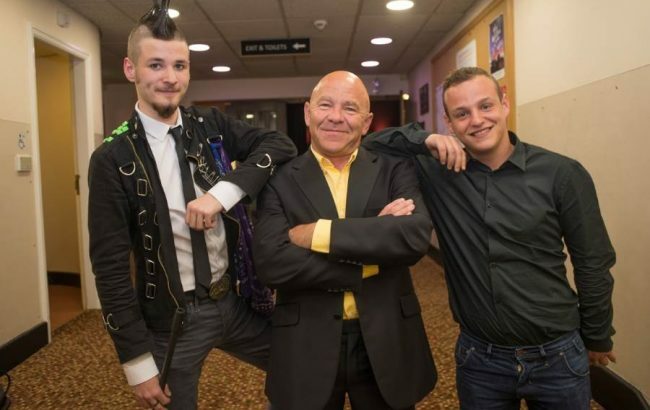 Watch BBC Breakfast interview with Max, a 19 year old from YMCA Blackburn, who discussed his personal experiences of homelessness at 16 and how the YMCA has helped him to start living independently. 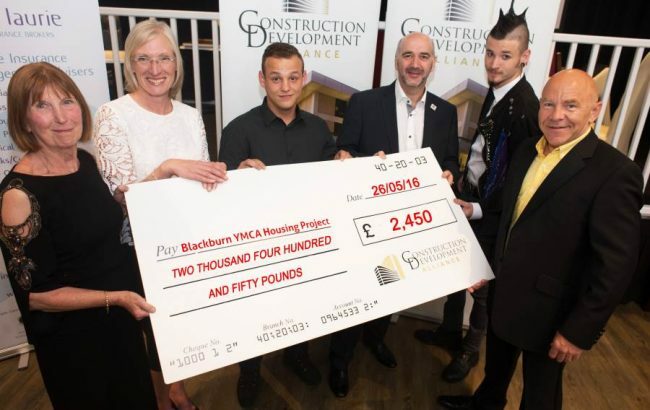 On Thursday 2 June 2016, the Construction and Development Alliance, donated £2,450.00 at their Awards evening, which was also attended by celebrity Dom Littlewood, towards the work of the Housing Project of YMCA Blackburn. Two of our residents spoke publicly of their own personal stories of how they came to be living in our Supported Housing Project. Julie Bolton from Mill House Cottages stated: “We found their stories incredibly moving and I still do not know where they found the strength from to deliver such difficult and personal accounts of their lives. They are a credit to you and the good work your organisation delivers”.